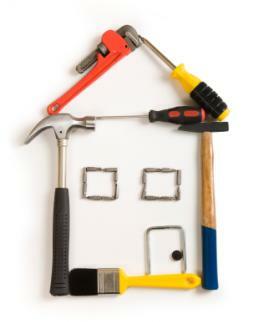 Streamline Property Developments can help you. We are your one stop solution for any guttering needs in Western Sydney. From design stage until construction, we will work with you all the way, making sure that your requirements are met. We always aim for customer's satisfaction. Thus, we only use high-quality materials to ensure that you will have long lasting gutters for your home. Let us know what your demands are!